Perfume can be used to evoke a variety of emotions; joy, lust, sadness and love but perhaps the strongest emotion perfume can instil is a sense of comfort. At times when the weather or life is cruel a warm, enveloping perfume can shroud the wearer in layers of liquid armour that fights off the world’s negative elements. When thinking of comforting perfumes one’s mind drifts easily in to the world of the gourmand, whose inhabitants are olfactory dinners, puddings and treats for those that wish to take comfort in food without the calories. They are comfort on a plate or in a bottle. 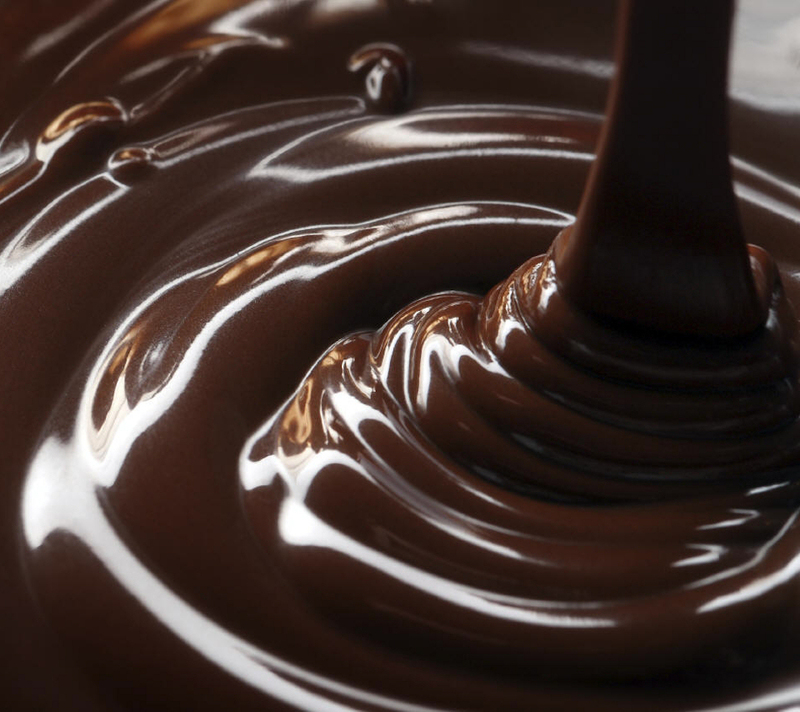 Perhaps the most comforting gourmand notes of all is chocolate and it is very much an accord that can go either way with a tendency to be cloying and sickly if used incorrectly. If you are a chocoholic like I am then this guide to the fragrant delights of the genre should serve as a delicious tour of pure delight.